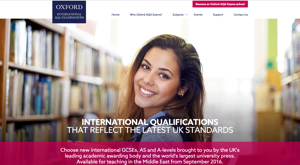 Centralised account and student enrolment services for Oxford University Press’ digital platforms. Information for schools on the joint venture between Oxford University Press and AQA. 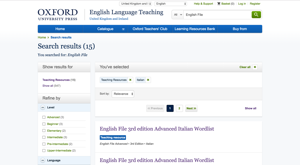 Adding responsive design to Oxford University Press’ English Language Teaching (ELT) website.